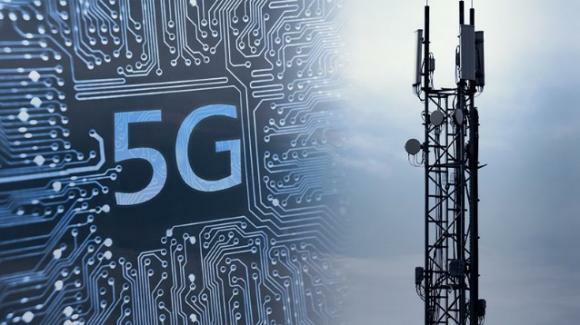 5G networks represent the next generation of mobile Internet connections, offering higher speeds and more reliable connections on smartphones and other devices than in the past. Combining cutting-edge network technology and the latest research, 5G should offer connections that are much faster than current connections, with average download speeds of around 1GBps that should soon become the norm. Networks will help fuel a huge increase in Internet of Things technology by providing the infrastructure needed to transport huge amounts of data, enabling a smarter and more connected world. With the development well underway and the test beds already around the world, 5G networks should be launched around the world by 2020, working alongside existing 3G and 4G technology to provide faster connections that stay online wherever you are.